Building Intelligence launches SV3®Reception for office managers as a cost-effective solution for inviting and tracking guests. See SV3®Reception at the Sands Expo, Las Vegas NV, ISC West at Booth 21131 between April 11-13, 2018. Building Intelligence launches SV3®Reception for office managers as a cost-effective solution for inviting and tracking guests. Using a tablet or workstation, staff can easily issue emails and barcodes to guests and contractors and have them sign in at the desk. See SV3®Reception at the Sands Expo, Las Vegas NV, ISC West at Booth 21131 between April 11-13, 2018. 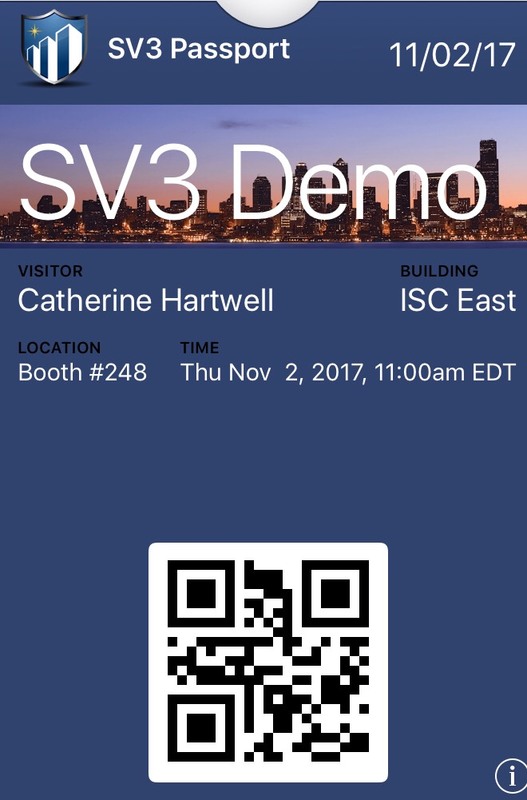 Building Intelligence’s SV3® platform supports vehicle, vendor and visitor entry. To serve reception areas, Building Intelligence Inc. has released a new intuitive solution for offices to manage and track attendance of guests and contractors. Easy to install, easy to manage, SV3® Reception supports installations on Microsoft, Android and Apple tablet platforms. “We have been serving some of the most well-known landmarks with our SV3® platform. We are bringing our award-winning technology to every office with the SV3® Reception offer. 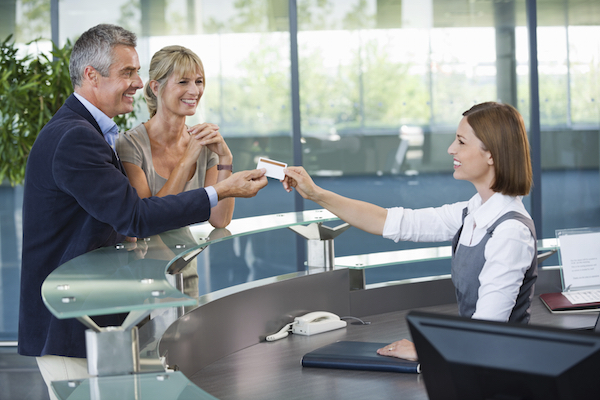 A receptionist can check in a visitor with a scanner or an iPad, the host receives an automated text informing them that their visitor has arrived. It’s much easier to run a better office. The product is available from many trusted well-know system integrators,” says CEO Jeffrey C. Friedman. 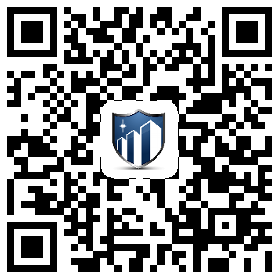 Along with SV3®Reception, guests are sent an SV3®Passport for storage in their iPhone wallets. Building Intelligence Inc. will be demonstrating SV3®Reception at ISC West 2018 at Booth 21131.